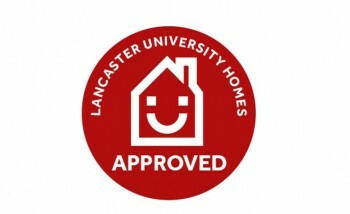 Yellow Door Lets® are proud to announce we are now part of the Lancaster University Homes accredited scheme. 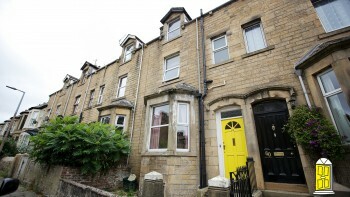 Yellow Door Lets® own the largest number of student houses in Lancaster and all are in great locations near Cumbria University or near bus stops for Lancaster University. 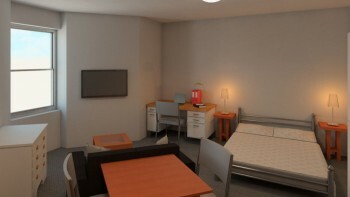 If you’re looking for quality, affordable and brilliantly situated student accommodation, why not take a look at the range of houses which we offer? 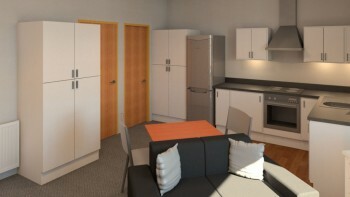 In doing so, you could save yourself up to £30 per week when compared to living on campus. 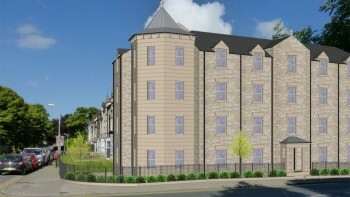 All of our student accommodation in Lancaster include free contents insurance, FREE UNLIMITED FIBRE BROADBAND UP TO 80Mbps and even a TV licence. 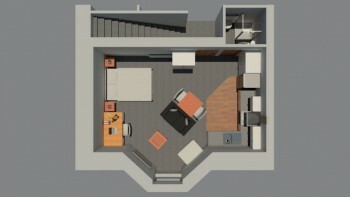 Wherever possible double or 3/4 beds are provided, FREE GAS AND ELECTRICITY and no water rates to pay. 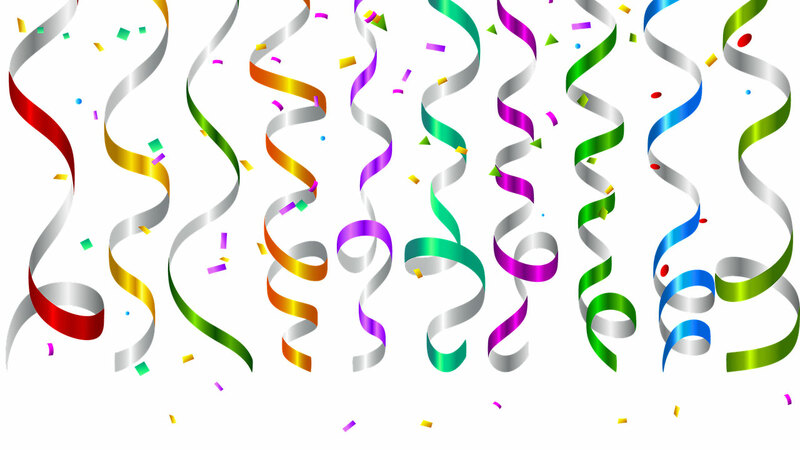 Congratulations to Chris Riley who has won our £250 Facebook competition and Eleanor Hall who has won our £200 enquiry competition ✨ Please contact info@yellowdoorlets.co.uk to collect your prize! Thank you to everyone who entered and watch this space for next year!! 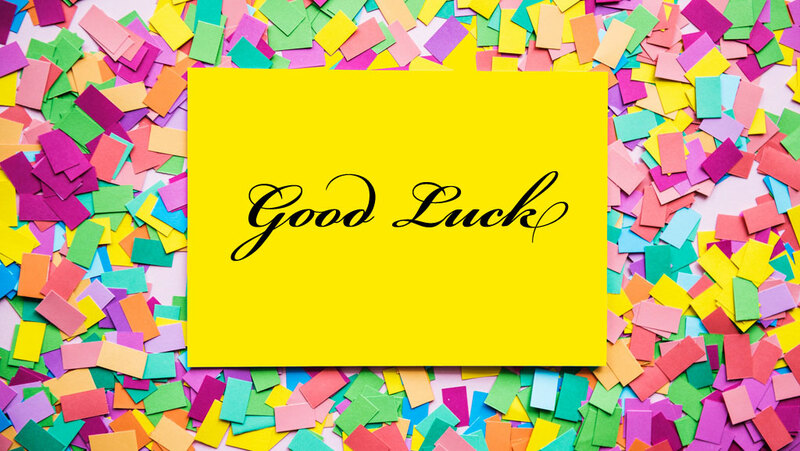 We would like to wish all the A-Level students getting their results today good luck. Everyone at Yellow Door Lets wishes you all the best and if you've applied for University, we hope you get the place you wanted. 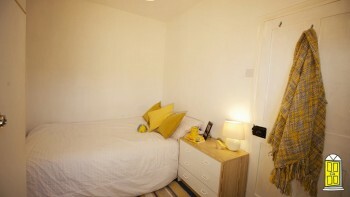 View our reviews page and see what previous students thought about Yellow Door Lets. 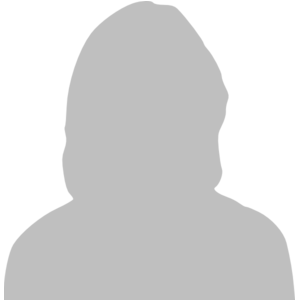 "I would just like to let you know how impressed I was with you as a company and your professionalism in general.I did not encounter a single problem this year which could not be solved by yourselves quickly and conveniently, something which I feel may be a rarity with Landlords/ladies nowadays. 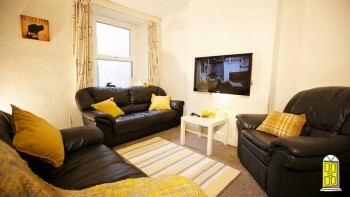 Staff were very professional and friendly all year round.I could not recommend Yellow Door Lets enough!" 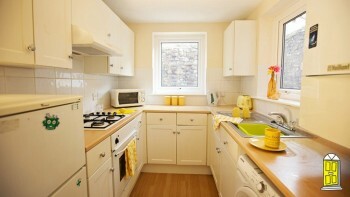 "I would definitely recommend Yellow Door Lets to any student! 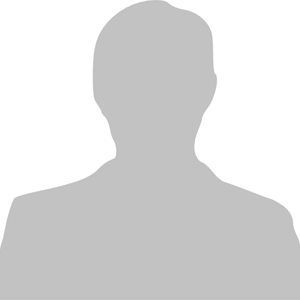 The staff are well organised, fair and efficient! 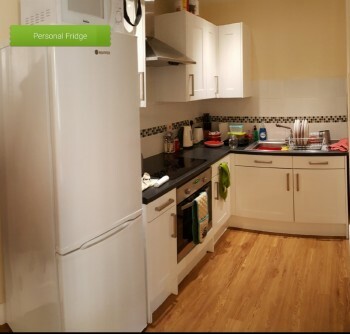 The houses are all of an extremely high standard – however – if we ever had any issues they were often rectified within 24 hours. In one instance they sent a maintenance team to our house just 1 hour after an issue was reported – on a sunday! 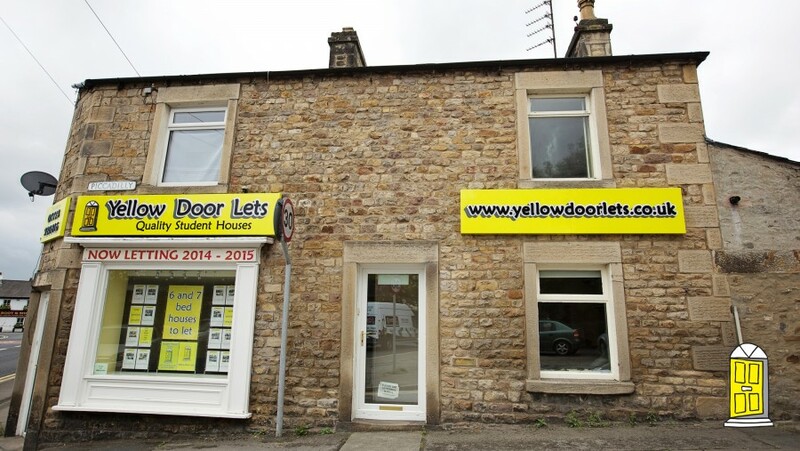 Yellow Door Lets go the extra mile to provide an excellent services to their tenants!" 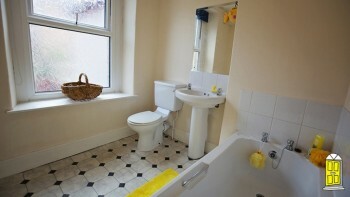 "Thoroughly enjoyed living with yellow door let’s two years running! Any problem we had they would come straight away to fix it and people are on call at all times. 100% recommend!" 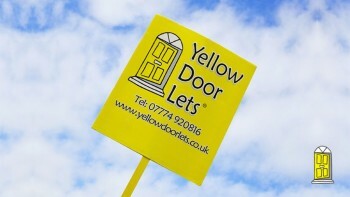 "I have nothing but positives to say about Yellow Doors as a company. I lived in their houses for 2 years and they were brilliant. Any requests we had were always responded to and solved quickly. Both houses I stayed in were very well maintained, any staff we dealt with, both the main Yellow Doors guys and their contracted employees were always polite and friendly. Would thoroughly recommend them as landlords and their houses as places to live. The large TVs are also a big plus!" 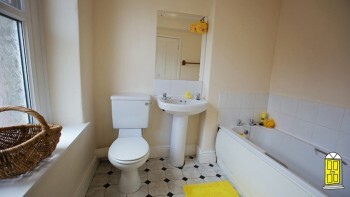 "I lived with Yellow Door Lets in both second and third year, after a great experience in second year. 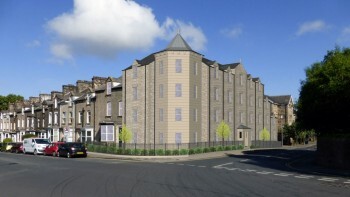 Any issues were quickly sorted and suitably dealt with, usually within a day. 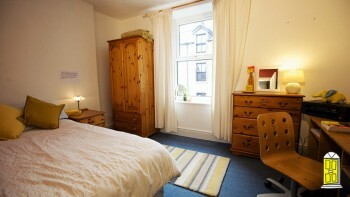 I would highly recommend Yellow Door Lets to all students after the friendly and helpful service we received." 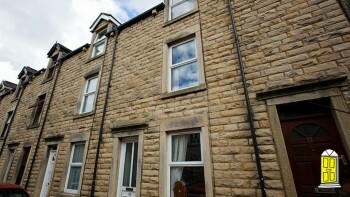 Finding the right student accommodation in Lancaster.